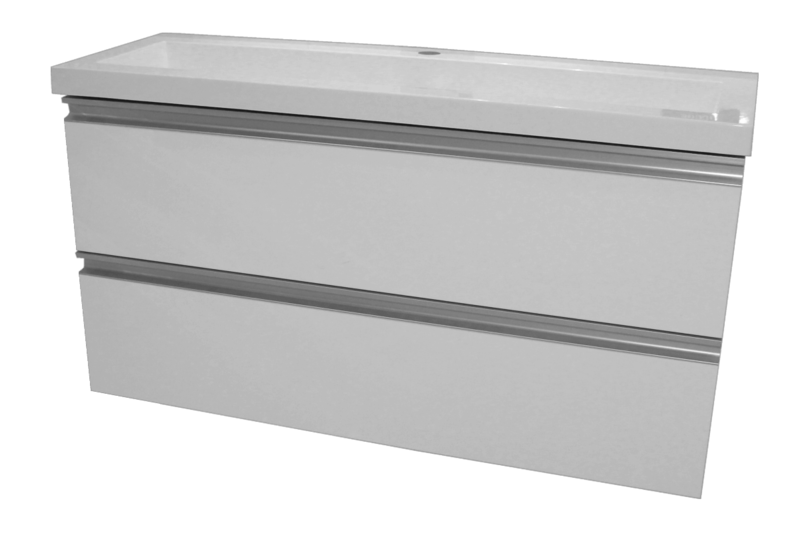 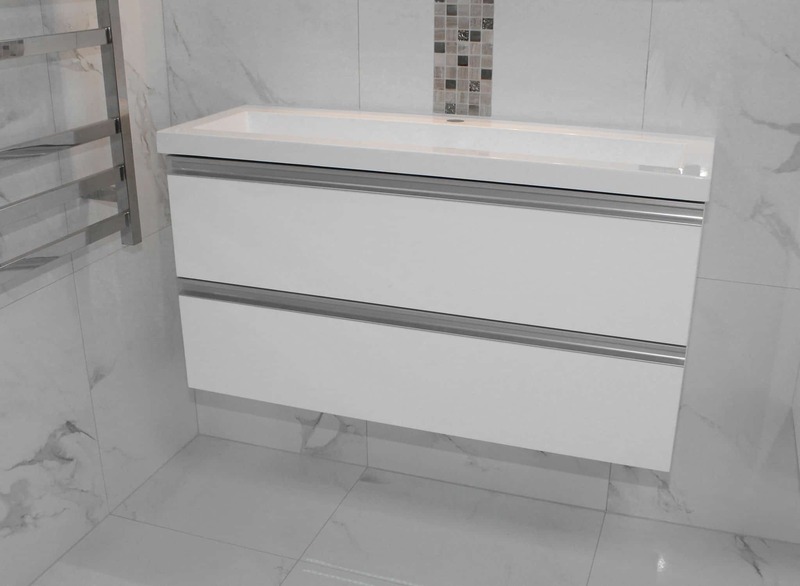 Wall hung vanities create space, seems like they are giving a vision of openness inside your ensuite or smaller bathroom. 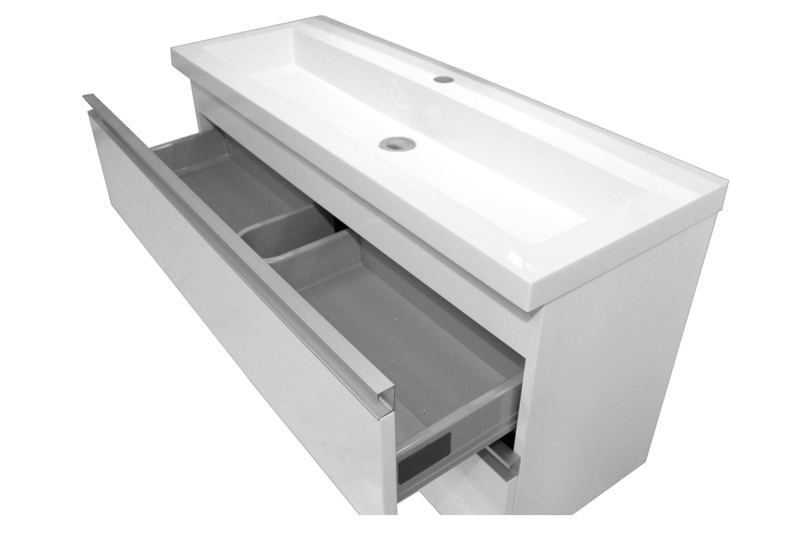 These can be ideal to use where you need a narrow vanity, perhaps even using a Linear Tall tower to complement the Linear Slimline vanities. 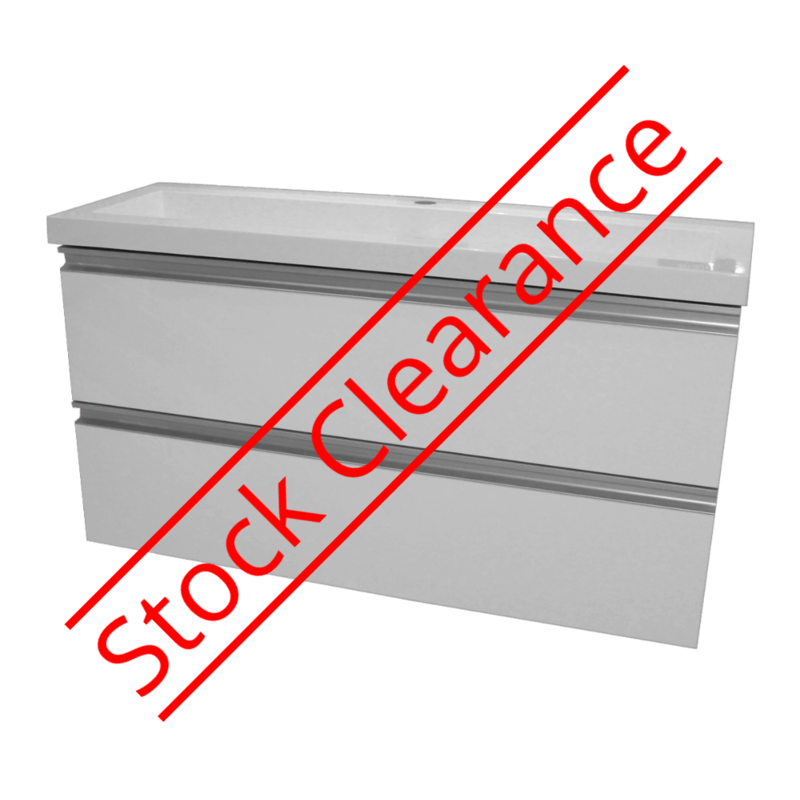 This vanity is only 360mm deep (saving you up to 140mm over some vanities) including drawer handles as these are built into the drawers and do not protrude therefore nothing to catch on or bump into as you walk past.